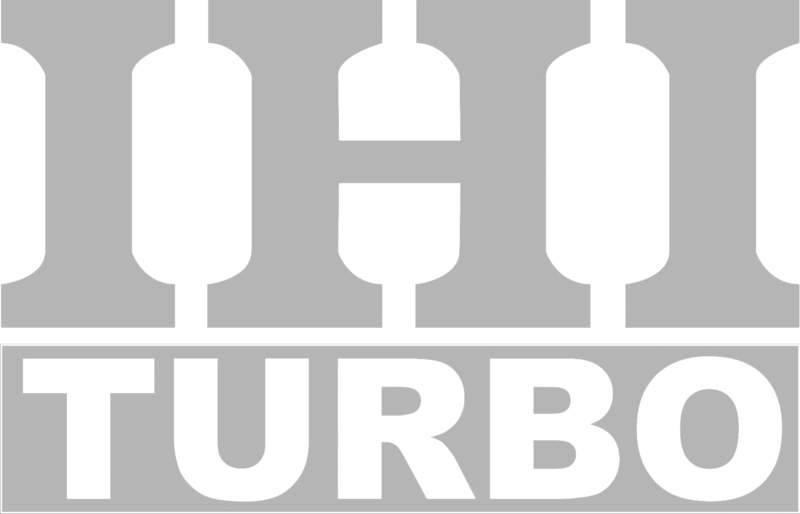 Turbo Repair Master SA offer quality replacement parts as well as new, used or refurbished turbo chargers. We are an RMI approved workshop, and are on most Major Insurance & Motor Warranty Panels. Contact our sales team today for the best service and quality products you can purchase. We cover all passenger and commercial vehicles. All turbos balanced on a state of the art VSR Balancing rig. Come meet our professional team for the best advice and offer. Turbo Repair Master SA. Copyright 2015 Powered by Caps Lock - All rights reserved.